Liverpool will need to check on the fitness of Dejan Lovren, Joel Matip and Emre Can ahead of the Premier League clash with Leicester City on Saturday. Jürgen Klopp confirmed on Thursday the trio are carrying knocks and will need to be assessed before the return to the King Power Stadium. Lovren has missed the Reds’ last two outings due to a back issue, while Matip and Can sustained knocks against Burnley last weekend. 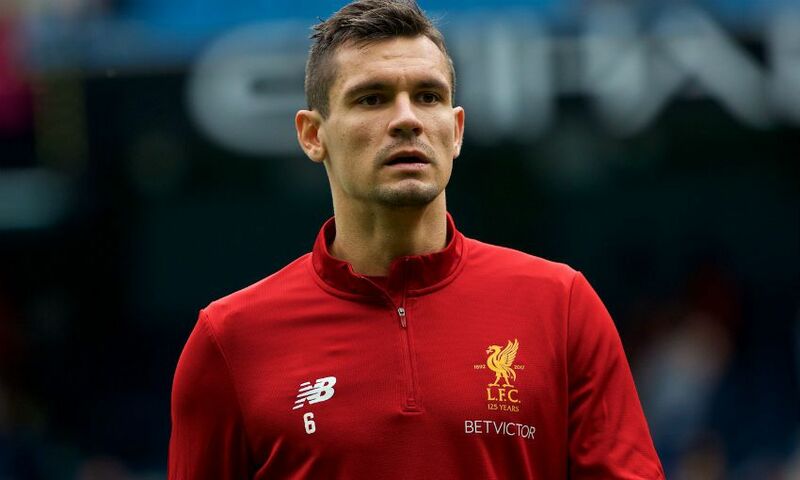 Klopp told his pre-match press conference: “It’s nothing major with Dejan but it was enough to keep him out of two games and he is not in training so far, so that means he is also a doubt for the weekend, which is not too cool.